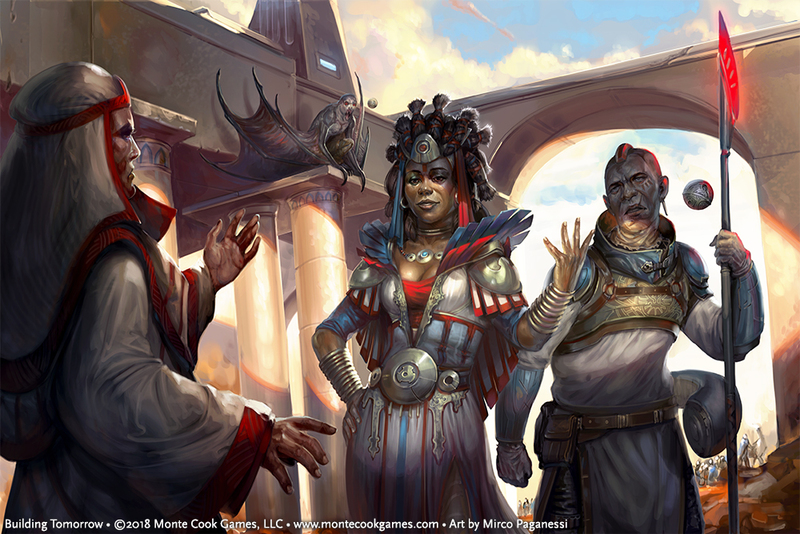 The follower rules introduced in Numenera Destiny assume that the player characters (PCs) are selecting human followers (or creatures that are close enough to human that their species doesn’t matter), but there are many kinds of nonhuman creatures in the Ninth World who might be willing to help a PC. An explorer Jack might save the life of an injured culova, who, in gratitude, pledges to help them. A resourceful Wright might subdue a mastigophore and reprogram it to guard them. A beast-friendly Glaive might tame a starving broken hound and gain a loyal companion. Building Tomorrow devotes a whole chapter on how to do that. For the most part, nonhuman followers work just like human followers—they have levels, health, and modifications for a few skills. Because nonhuman creatures have levels (just like human nonplayer characters), a PC able to acquire a nonplayer character (NPC) follower of a certain level might instead befriend or recruit a nonhuman follower of that level. 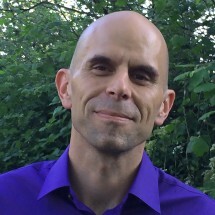 The explanation for why such a creature might agree to follow a human PC is up to the player and GM to work out, and some creatures (such as things that are described as insane or always hating humans) are never going to be suitable choices as followers. The creature’s level determines how many modifications it has, and those modifications are usually similar to the modifications listed in the bestiary-style entry for that creature. For example, a culova (Numenera Discovery, page 231) is a level 4 creature that moves with stealth and climbs at level 6, so a culova follower is level 4 and has four modifications, two of which are climbing and stealth. The culova follower’s other two modifications depend on the GM’s idea of the potential follower’s personality and background—a scout culova might have perception and defense, a leader culova might have diplomacy and negotiation, and so on. 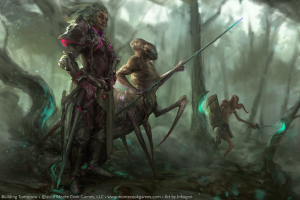 Building Tomorrow has a table of 150 creature followers from various Numenera books, which includes the minimum level to choose them, and suggestions for what a typical follower of that species has for its modifications. The free preview of Building Tomorrow on the Monte Cook Games store shows 14 pages from the book, including a sample of four fully described nonhuman followers: Znem the mastigophore, Veest the memora, Seeodee the octopus, and Thrum the Oniscid. 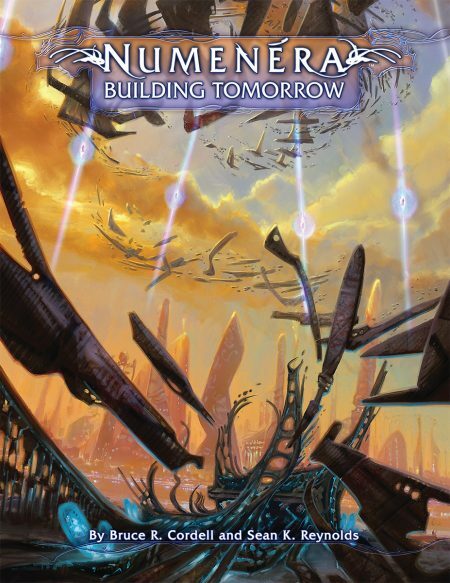 Uncover the secrets of yesterday to build a better tomorrow: explore the free preview of Building Tomorrow and place a preorder to have your copy shipped ahead of street date! This entry was posted in Articles & News, Game Better, Play Better and tagged Game Design, Numenera.